You’ve built your restaurant up from nothing, spent time creating a digital presence and you’ve watched as your business has slowly gained a foothold in the local community. Although it may appear that everything is perfect, that may not be the case. Recent studies suggest that most restaurants may not be doing as well as owners think despite their best efforts. Across the board, Americans are cutting back on the amount of time and money they spend eating out. In a recent survey, millions of Americans indicated that they plan on scaling back the number of times they order from a restaurant. Those who do plan on ordering claim they are planning to pay more attention to the cost in the future. At the same time, employers are trying to keep costs down while customers are increasingly expecting more from restaurants, like having healthier menu options, without wanting to pay more for them. Take a look at your current expenses to see what you can trim back on or cut out altogether. There is a good chance that your advertising budget will need a closer look. Many restaurant owners don’t fully understand how to advertise effectively in today’s market, resulting in thousands of wasted dollars. Instead of throwing money at radio and TV spots that can sometimes be expensive wastes of money, create small, cheap, effective ads using social media. Facebook, Twitter and Snapchat; are all avenues of marketing that don’t cost a lot to make work, other than an investment of time and energy. You might have to spend a few dollars to boost a post or create a geofilter, but the potential payoff of a social media campaign is well worth the minimal investment. When done right, there is no better ROI than a social media campaign. Not only will you bring in more customers, but you will also save money by trimming your advertising budget at the same time. It is always a great idea to offer specials as a way to entice customers to order and spend more money. Before you do so, analyze your past offerings to see which ones were most effective at bringing people in. If you offer a discount that does not bring in more customers, you will ultimately lose money by charging your existing customers less and not making up for the discount with volume. Instead, create a promotion that motivates people who would not necessarily have ordered there otherwise. 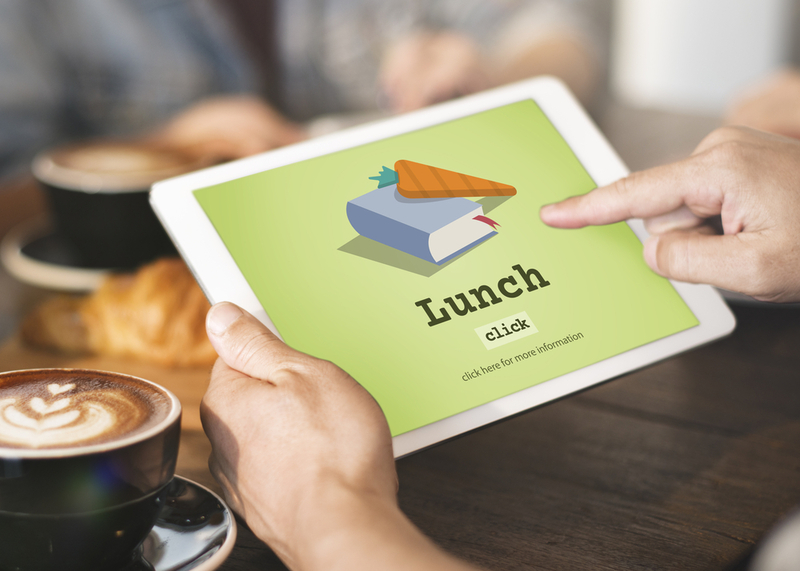 Take a look at your food ordering process to determine if you can cut costs anywhere. Perhaps changing vendors can save some money. Consider using local sources rather than having your food shipped in from farther away. Not only does using local sellers frequently save you money by cutting out costs associated with delivery and storage, having locally sourced ingredients is often a big draw for customers. Another great loss of potential revenue comes through poor employee training. Botched orders, angry customers, inefficient operations and other issues can lead to losing revenue by not operating at peak performance. Analyze your staff and see who might benefit from more training. Offer your employees a refresher course in the basics. You can even teach them the finer points, too. 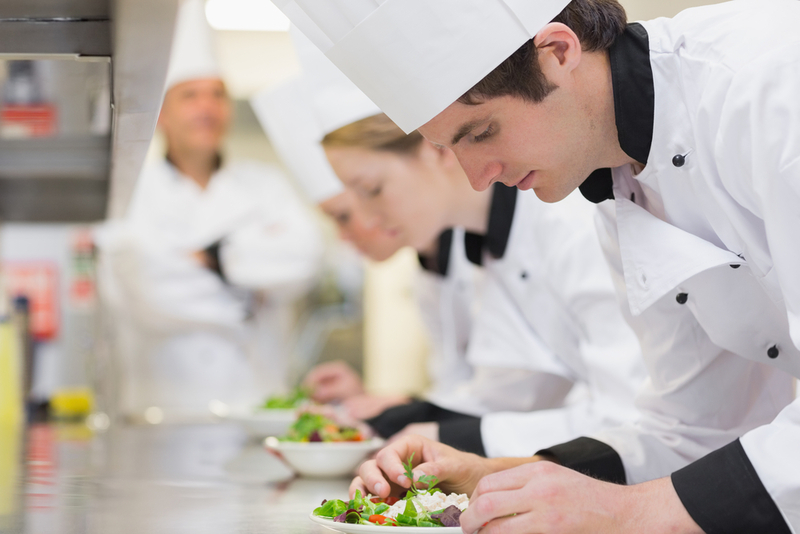 The more your employees know about the different aspects of your restaurant, the more efficiently it will run. At the crux of everything is making your restaurant a place to where customers want to return and spend their money. You can make this happen by striving for 100 percent satisfaction of every customer. What it all boils down to, though, is making customers want to return. The statistics mentioned above don’t have to have a lasting impact on your business if you have a steady stream of regulars who willingly order and spend money. You can have this by simply making sure that every customer is 100% satisfied with their order. Offering appetizing food and a rewarding, easy customer service experience is a sure-fire way to make sure people want to come back time after time and tell people about it, too. So, in all aspects of your establishment, make sure that the customer is satisfied!